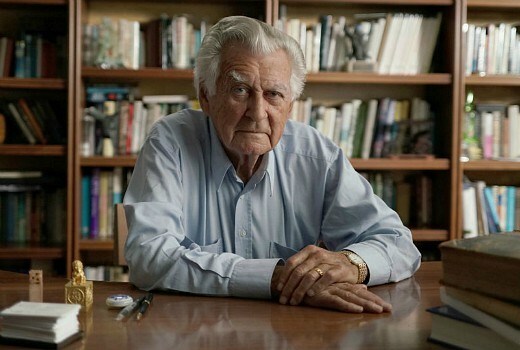 Hawke: The Larrikin and The Leader airs Sundays, 11 and 18 February at 7.40pm on ABC TV. HAWKE The Larrikin and the Leader is the story of how Australia ended up with a larrikin in the Lodge, and what he brought to the top job. So how did this flawed man become a leader we’d never forget? And are we likely to ever see another Bob Hawke again? How did he impact on Australia? And what does his story tell us about politics and leadership today?